RMF said that it assessed 30 large-scale companies and found they were scoring an average of just 22% on their tracking, reviewing and actions to improve their risk management. 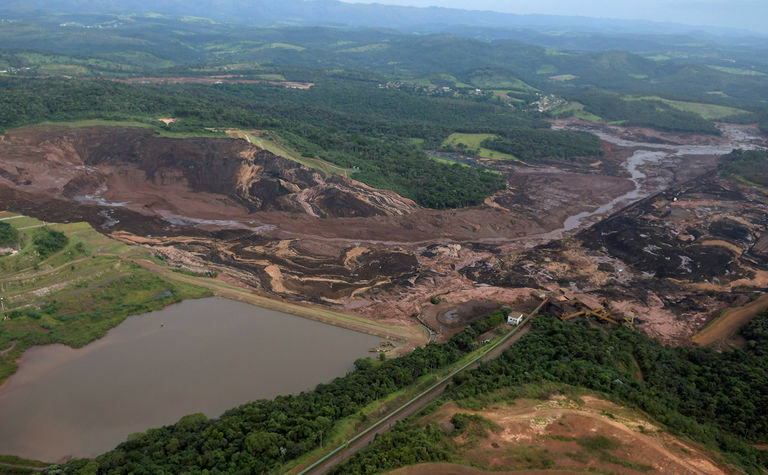 The insight comes at a time when tailings management, a worldwide issue for the industry, is in the headlines for the massive failure of the Córrego do Feijão tailings dam in Brazil last month. "[It] is not an isolated incident," the group noted. 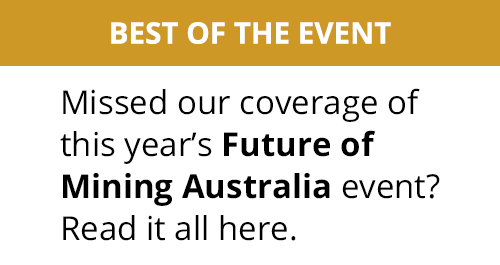 "Tailings management is an industry-wide issue and tailings dam failures are occurring at a predictable rate." Research completed by the World Mine Tailings Failures database has predicted 14 very serious failures this decade. Eleven of those have already occurred. 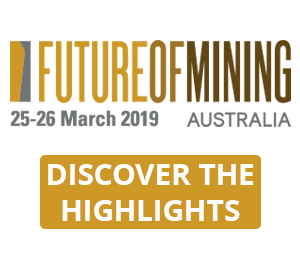 RMF referred to the volume and nature of tailings that result from the extraction of lower-grade ores - which many operators have turned to amid declining reserves that are readily accessible. The state of the ores make them inherently more challenging to safely store, which in turn increases tailings dam failure risks. 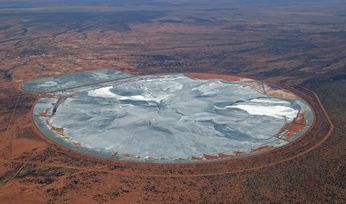 "Tighter profit margins of low-grade operations also bring an added risk that cost-saving may compromise investments in tailings safety management," the group added. The RMI 2018 report also indicated that mining companies are often not adequately demonstrating how they're managining social and environmental risks in tailings management. As a result, those considered stakeholders in that project - from workers to surrounding communities, governments and investors - are often unaware of the involved risks or the level at which the mining company is addressing those risks. "Companies may moreover be reticent to publicly reveal this potentially detrimental and sensitive information, yet it is workers and communities whose lives and livelihoods depend on adequate protection measures being in place," RMF said. The foundation said it is now supporting calls for an international database of tailings dams, and urges that resource to have open access to independent audits of facilities to better manage risks. 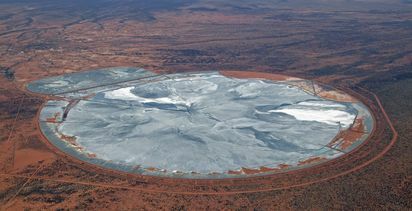 In addition, RMF said operators should be encouraged to consider "a range of measures" that will offer more responsible tailings risk management, such as research and tech investment to bring in safer approaches with lower risk, the removal of the known highest-risk dams and use of the highest possible safety standards that are over and above compliance requirements. 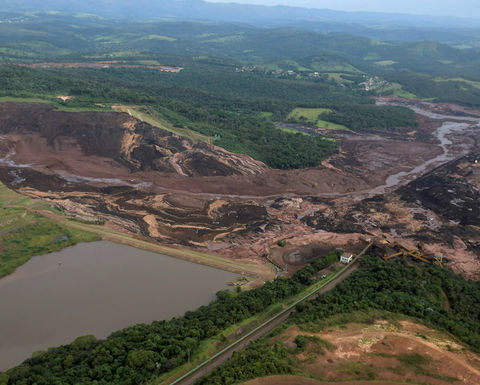 "Companies can also refrain from mining in areas where tailings dam failures are most likely, until safer tailings management technologies are developed," the group stressed. The RMI 2018 report can be viewed in its entirety here.